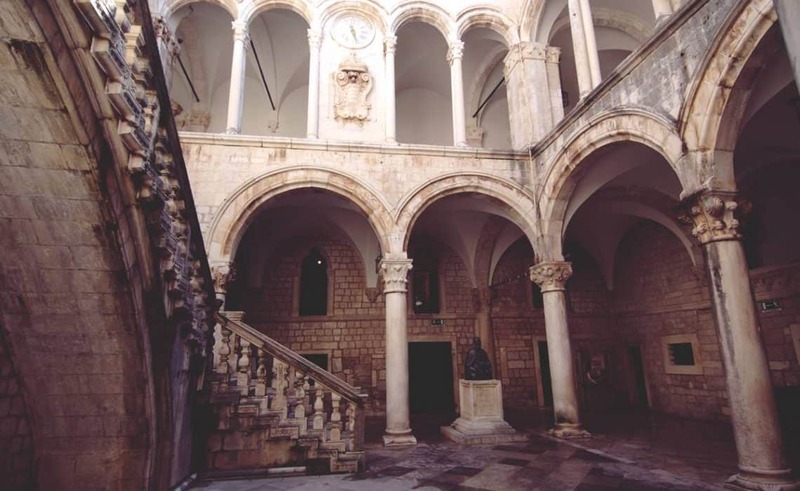 Due to the final phase of the restoration of Dubrovnik’s Rector Palace, its atrium – the Cultural and Historical Museum is closed for visitors. The restoration work is led by the Institute for Restoration of Dubrovnik, and the planned completion date for all works is May 31st, 2018. The museum shop in the Rector’s Palace is opened every day from 9 am to 4 pm.